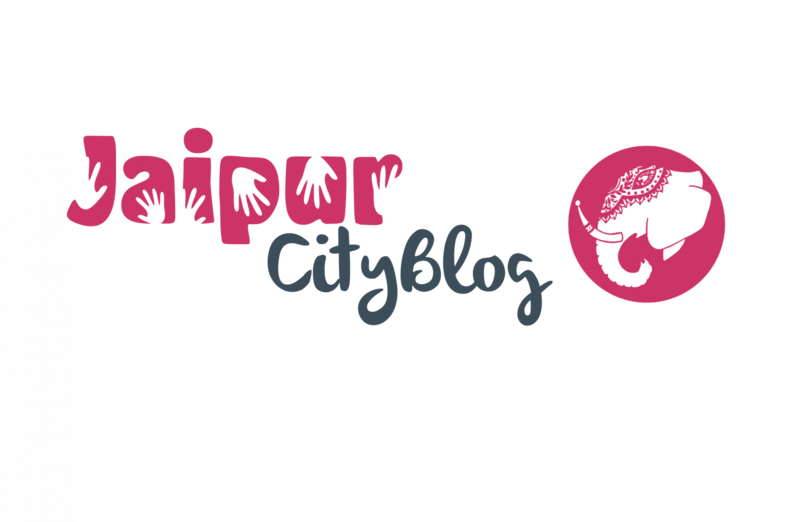 A place of art, culture, history, and lots more, Jaipur is a destination where reaching to peace of mind is not so hard. And, apart from all this, entertainment is one of the things that you will find here, which binds people of Jaipur together. Citizens in the Pink city never miss a chance when it comes to watching movies and enjoying with friends and family. That’s why to add a striking feature to enjoyment; some fantastic cinema halls give proof to that reason. Natives of Jaipur, as well as the tourists, often gather to watch live shows and movies into all these budding places. Here are few of the best cinema halls and movie theaters in Jaipur listed below as per the comfort, quality, surrounding, and the visitors’ experience. Architecture of this cinema hall welcomes you with a noble gesture, which makes movie-viewing experience unforgettable. Raj Mandir Cinema Hall has a traditional theme of raising a curtain before starting the film, which is pretty eye-catching. A perfect hangout place for enjoying a movie with family and friends. The visitors’ rate this cinema hall with 4.5 stars out of 5. Address: B-16, Bhagwan Das Road, C-scheme, Panch Batti. For those who love the idea of luxury, this theatre fulfils the purpose, where one can get everything starting from valet parking, online booking, and cafeteria with different payment modes. The outstanding picture and sound quality contribute to the smoother experience. With so many services, this cinema hall is a popular one in Jaipur. Another famous cinema hall in Jaipur, Coral Cinema Hall entertains all visitors through shows of new releases in both Hollywood and Bollywood. One can book the show by its Tele booking service. As per visitors, it’s rated 4 stars out of 5. Address: Link Road, Malviya Nagar, Jawahar Circle, Near Jaipur Airport. Established in the year 1954, Golcha cinema hall has given people a source of complete entertainment since then. With great sound, it also has excellent picture quality. Most of all, the reasonable feature adds an extra benefit to your pocket while watching a movie on big screen. Address: New Gate, SMS Highway, Chaura Rasta. A cinema hall with a contemporary outlook, Cinepolis in World Trade Park, also popularly known as WTP is the place where you can get everything to relish your show. With the flexible show schedule and a relaxing atmosphere, it is one of the best places to have a quality time. Address: World Trade Park, Jin Marg, D-Block. This cinema hall is famous for Hindi movies and talk of the pink city whenever it’s about maintaining a budget while going for watching a show. The tickets here are relatively cheap, and one can enjoy this place with ease. A superstar’s movie with the additional service of a cafeteria, what can be better than that? Fun Cinemas is a modern theatre with upgraded picture and sound quality to bestow you the sheer fun. Address: Triton Mega Mall, Plot No. 1/1, Jhotwara Road, Near Chomu Pulia Circle. Located in the entertainment zone in Jaipur, Polo Victory Cinema Hall is an ultimate place for the fun lovers. One can enjoy the screening of both Hollywood and Bollywood movies that too at a reasonable price. Address: Station Road, Opposite Kanji Hotel, Sindhi Camp, Jaipur. This cinema hall in Jaipur is famous for screening up and rolling blockbuster movies. The price in Kohinoor Cinema cost between 50 to 100 per person. And, you can get the facility of choosing your seat as per your convenience. Address: Dada Bari Road, Opp. Malpura Gate, Bharave Colony, Sanganer, Jaipur. When it comes to watching a movie with an excellent sound quality and HD screen display, there is not a better option than Inox. You can obtain every service here to make your movie viewing experience more fun. Concerning location, Inox is surrounded by the prime attractions of Jaipur. Address: Best to choose in Jaipur for Inox, Nemi Nagar, Vaishali Nagar. Moti Mahal Cinema is a beautiful place to catch the latest show of any blockbuster that has been up and running. One can always select between the variation regarding rows and seats according to the convenience. It is one of the oldest and single-screen cinema hall in Jaipur that is quite economical in price. A great place of entertainment for enthusiastic movie buffs, this theatre is more of like a collaborative form of fine arts to present live performers with a live audience to witness them in real. A cinema hall, which is famous for best and cheap price that is always in budgeted form. Address: Ghat Gate, Agra Road, Amratpuri, Transport Nagar, Jaipur.